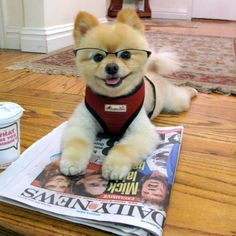 The Schipperke is loved for his cleverness, devotion, and versatility, as well as his sly sense of humor. 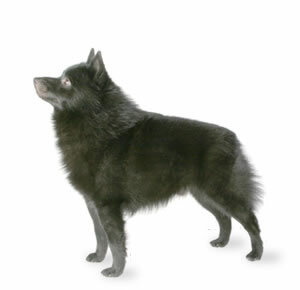 Curious and clever, the Schipperke is often nicknamed LBD, for little black devil. He’s fearless and devoted, always on guard to protect his family from harm.